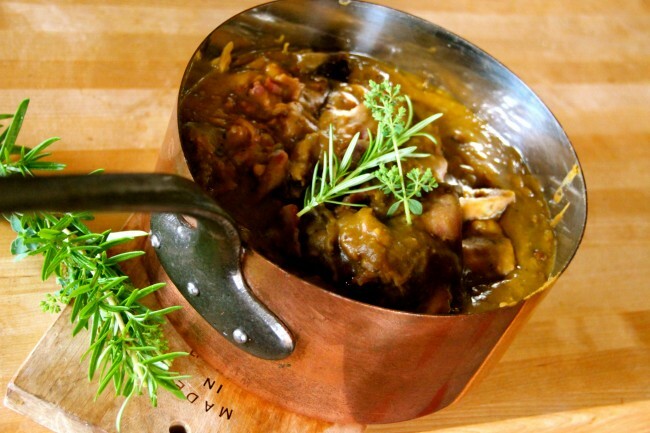 This very olde traditional French dish can be traced back to Roman times! 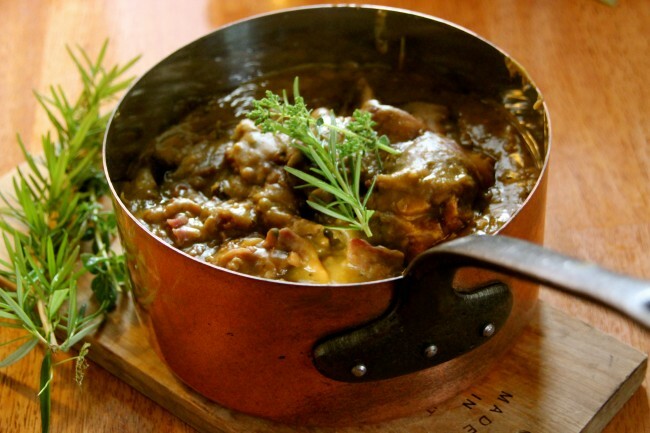 It is made with smoked ham hocks to give it a flavour, aroma and a velvet texture unsurpassed by other recipes and dried peas instead of the traditional fresh for a greater depth in flavour, made this way by my family and friends for generations. Done in a 6 quart crock pot for an amazingly easy recipe. It is French comfort food through and through. Welcome to one of my closest guarded family recipes. Place ham hocks in the bottom of a 6 quart crock pot first, then the remainder of the ingredients. Cook on low for 10 hours, or overnight to wake up to glorious aromas. Remember to remove the small bones and skin in the pot from the ham hocks. How easy was that?